Perfect everyone’s favorite comfort food with Mastering Pizza, a cookery tome from award-winning chef Marc Vetri. 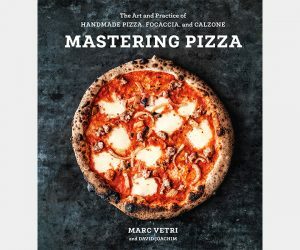 The very best of Italian and American pizza-making tips have been taken and rolled into a manageable base that means even the most novice cooks with the most basic of kitchen equipment can get baking classics like Margherita, and recipes are accompanied by mouth-watering imagery. 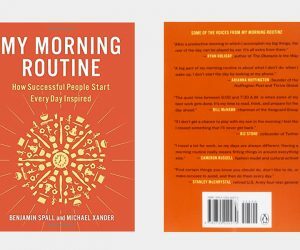 There’s plenty for the pros, too. 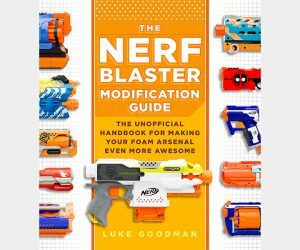 Fun for all the family, the Nerf Blaster Modification Guide enables you to turn your off-the-shelf Nerf Blaster into an intergalactic laser cannon or whatever else your imagination desires. The guide details a whole heap of DIY modifications that increase both the performance and the aesthetic cool of your blaster by way of customized paint jobs. 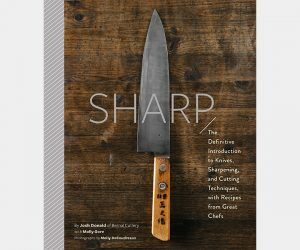 An essential for the bookshelf of every budding cook from amateur through to head chefs, Sharp: The Definitive Guide to Knives, Knife Care, and Cutting Techniques does exactly what it says on the tin. 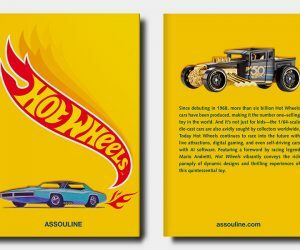 Well, book sleeve. 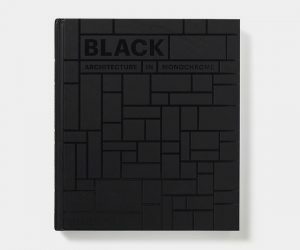 Highlights include stunning photographs of knifemakers and their wares and tips from top chefs–including recipes–from around the world.